Two different product groups are combined under the PYROMID® brand: LRM detectors with compact stack design as well as beam splitter detectors with internal beam splitters. Pyroelectric crystals have a rare asymmetry due to their single polar axis. This causes their polarisation to change with temperature. This so-called pyroelectric effect is used in sensor technology. For this, a thin pyroelectric crystal is coated perpendicular to the polar axis with electrodes. On the upper electrode of the crystal, an absorbing layer (black layer) is applied. When this layer interacts with infrared radiation, the pyroelectric layer heats up and surface charge arises. If the radiation is switched off, a charge of the opposite polarity originates. However, the charge is very low. 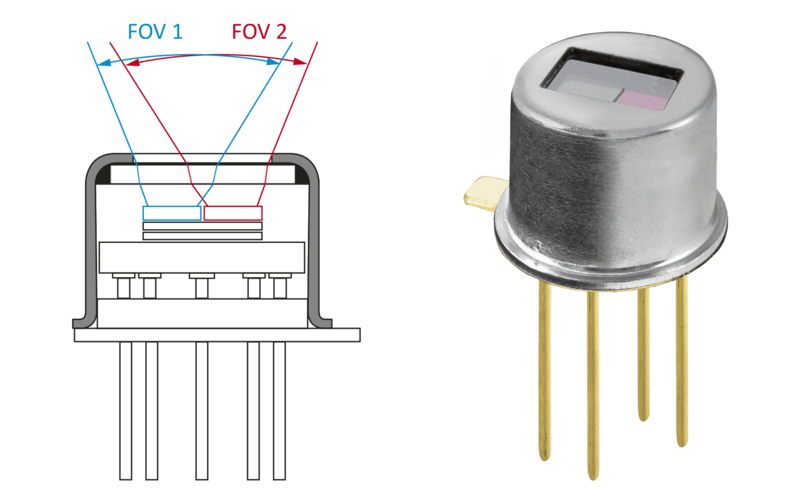 Before the finite internal resistance of the crystal can equalise the charges, extremely low-noise and low leakage current field-effect transistors (JFET) or operational amplifier (OpAmp) convert the charges into a signal voltage. 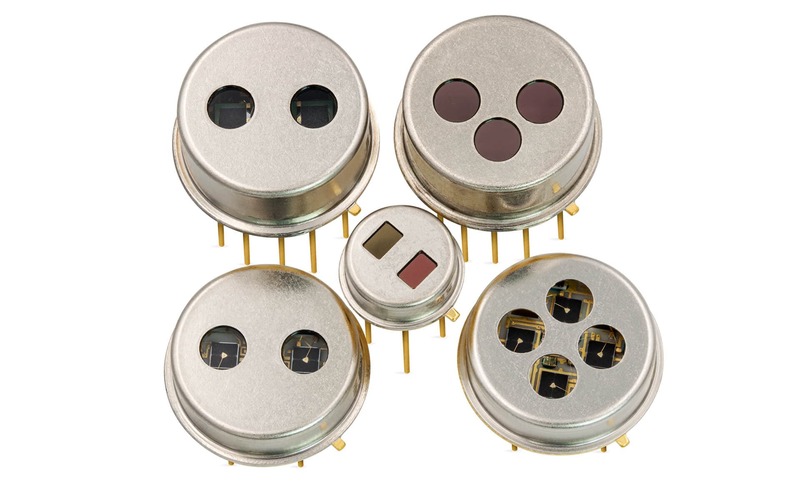 LRM detectors by InfraTec, a series of miniaturised multi channel detectors, offer an extremely wide field of view (FOV) in combination with a compact design and attractive pricing. Their most obvious hallmark is a robust central window in the cap, e.g. made of silicon. It offers reliable protection against environmental influences such as penetrating moisture. Optionally soldered to the housing this central window enables complete hermetic sealing. The channel filters are placed inside the detectors. Shielded from mechanical stress as well as from other strains from harsh environments they are located close to the pyroelectric elements. 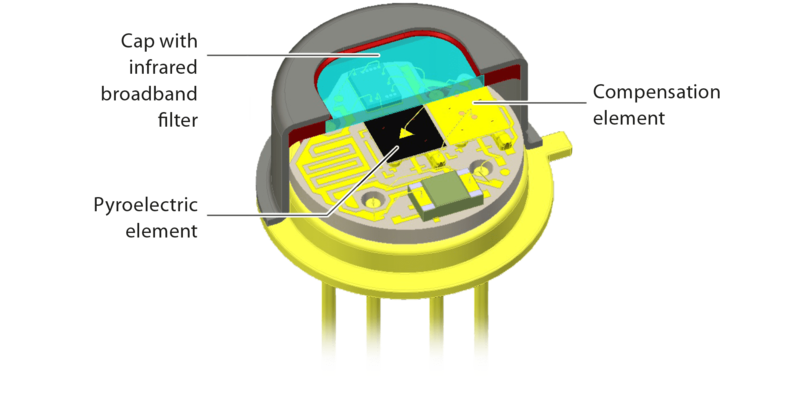 The reduced distance and the central window integrated into the detector caps are two of the factors that ensure a wide FOV. At the same time, all elements are placed close together inside the detectors. This allows more radiation to reach the pyroelectric element and therefore a higher signal. In addition, since the optical crosstalk of the individual channels is suppressed very effectively, the entire detector series proves to be extremely powerful. 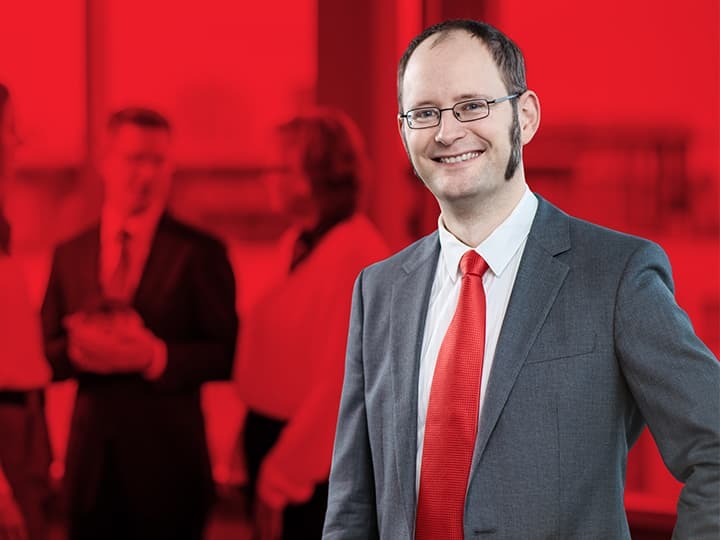 The compact, miniaturised construction allows for more analysis channels with unchanged package size. 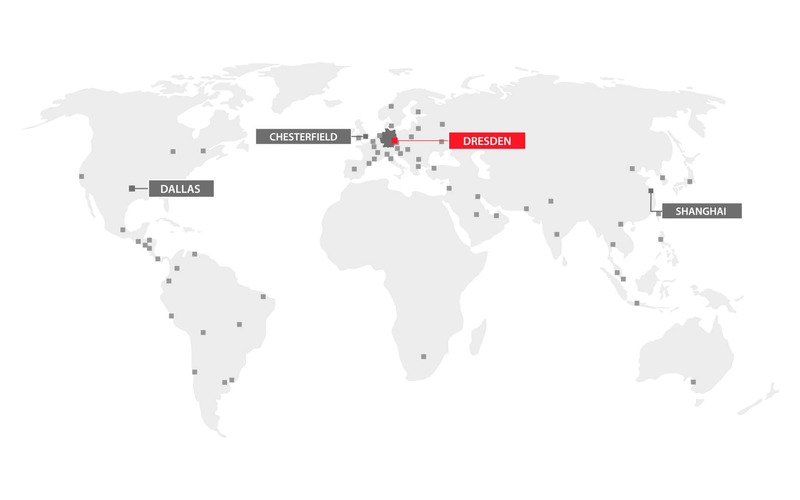 Or, the same number of channels can be integrated into significantly smaller packages. 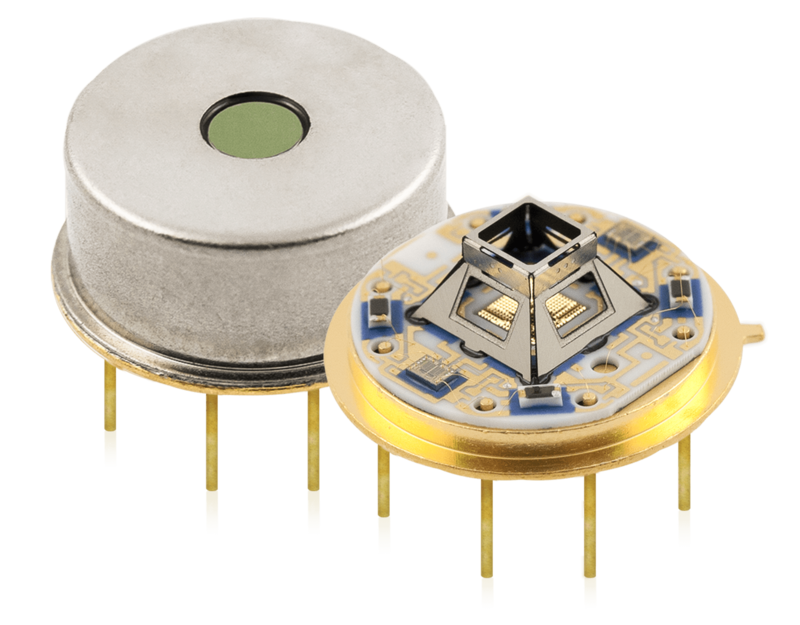 A miniaturized multi channel detector differs in many ways from a more conventional multi-channel detector. For example, it features special chip carriers. The influence of such elements on the performance of these special detectors is clearly illustrated in this technical article. Beam splitter detectors are perfectly suited for measurement tasks that demand accurate and stable measurement results over the long term. 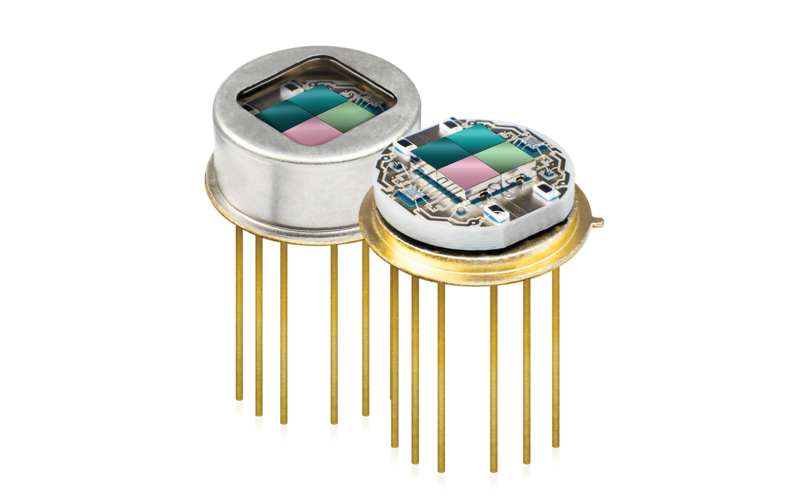 These multi channel detectors are equipped with only a single aperture. They contain an array of micro mirror surfaces working as an internal beam splitter. Due to the detector’s single aperture opening, major parts of the incoming radiation impinges reflectively to the pyroelectric crystal. This allows for very precise NDIR gas analysis particularly in gas detection technology. To solve such measurement tasks, a gas cell with an effective diameter of just 2.5 mm is sufficient. Apart from an accelerated exchange of gas, this results in very low dead volumes of the measuring system. 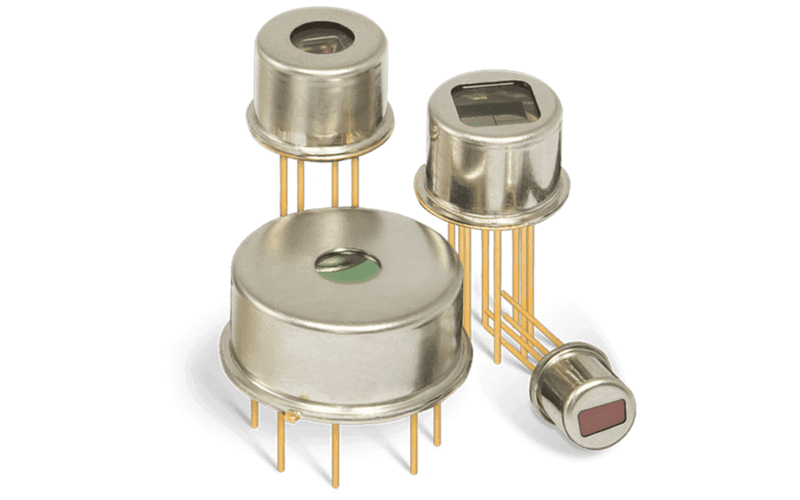 Measurement devices equipped with the detector can be correspondingly smaller. The permanently stable signal ratio between the individual channels ensures a high degree of measurement accuracy. The beam splitters used by InfraTec are solely reflection beam splitters and consist of highly reflective gold plated microstructures. The division of the beam into two or four spectral channels is done only within the detector. 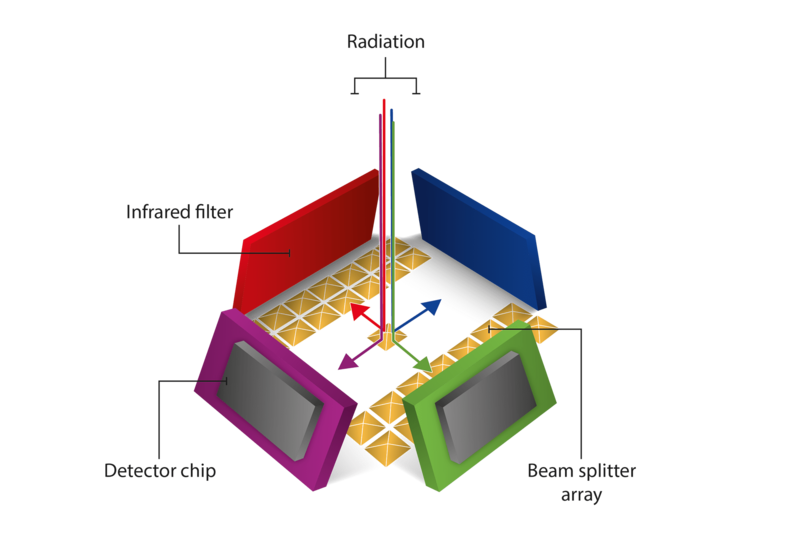 The radiation entering through the aperture opening of the detector is split into several radiation beams of equal intensity but in different, predefined directions within the detector based on the architecture of the innovative microstructure inside. Each of the beams impinges on a corresponding pyroelectric sensor element with an upstream optical filter. Mechanical expansions in the optical system of the measurement device, ageing effects or any possible contamination of these detectors are already accounted for before the beam is split and thus affect all channels equally. This minimises differences between the measurement channels and the required beam diameter. The microstructures vary according to the detector type. In quad channel detectors these resemble four-sided micro-pyramids, whereas in dual channel detectors these are V-shaped grooves.